The tailwind is blowing us straight into the next gear and twists us all through to the eye of the tornado. 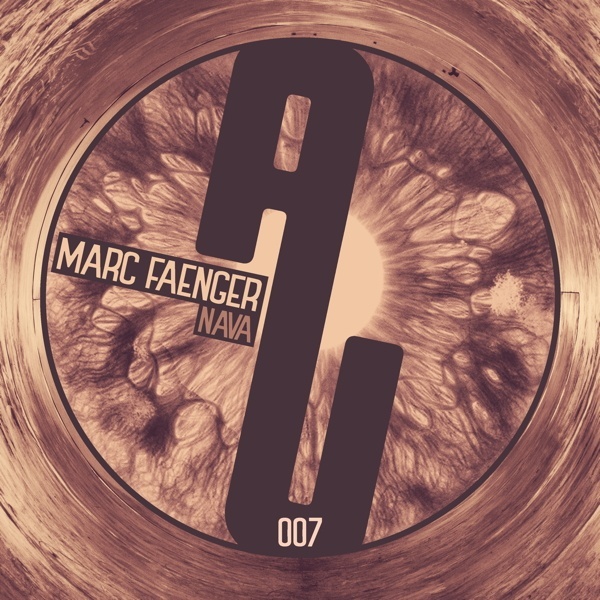 MARC FAENGER is back on our label, now with his own EP called „Nava“. The Minus act and resident of Studio Essen has done his homework well in between all his analogue synthesizers and drum machines for freshly prepared live performances, as he’s representative of Roland products as well. Two unmistakable and mindblowing cuts are shaped to be released here and getting topped with a mighty remix by Miro Pajic. But first, hold on! Marc pumps it with rollin’ drum patterns of his Nava drum machine and builds up a sweat-inducing momentum. The high emission of serotonin comes out already in the first break with the incoming sequence. The skewed flute-like is definitely something for the memoirs and everyone has to be aware now that this one is taking control of each movements in the body. Meanly-handsome, no floor can resist! Another analogue monster is „Serophon“, which is settled down in the shoals between Techno and House too. Organic cheepings introducing the following trip, which is carried by epic atmospheres, mystic soundshapes and influxes. Marc creates hereby a sublime depth and immense tension. Mr. Lazerslut MIRO PAJIC celebrates the first appearance on ‚as usual.music’ by getting inspired of „Serophon“ and delivering a proper 4-to-the-floor remix. Subtle arranged basses are the engine for this ride. While keeping up the spheric vibe of the orginal, he smartly reduces the elements into a irresistably driven floor burner. Heads up for these bombs!